How Can Mu Sool Won Help Me? Mu Sool Won can benefit men, women, and children from ages 6 and up. Through diligent practice, Mu Sool Won training will develop strength, quickness, balance, timing, flexibility and coordination. At the same time powers of concentration, self-discipline and self-control will significantly improve. In addition, faithful practice will enhance circulation and digestion, reduce problems of the back and joints and aid in weight loss and help to develop and maintain a youthful appearance. These Benefits will positively affect all aspects of your life. Do I need to already be in shape to take Mu Sool Won? 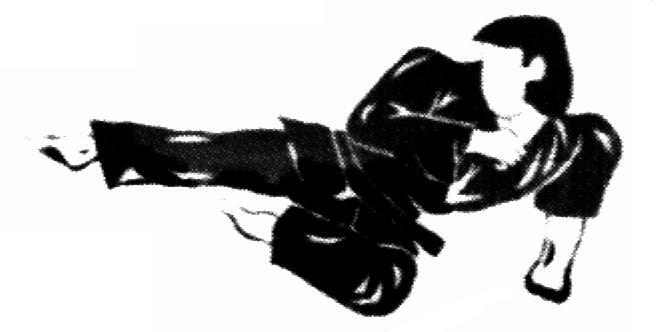 Many assume that to practice martial arts, one needs to be in excellent shape. Our beginners program will help to get you in shape. We can help you to meet your fitness goals in strength, flexibility, and endurance. Don't let worrying about being out of shape deter you from joining this excellent program. How is Austin Mu Sool Won different? Karate, KuK Sool, Tae Kwon Do, and Judo are all martial arts. All styles have basically the same goal - character building, self-defense, self-discipline, self-confidence, etc. Some teach straight line techniques, like Karate and Tae Kwon Do. Kung Fu teaches circular movements and Judo is similar to wrestling. 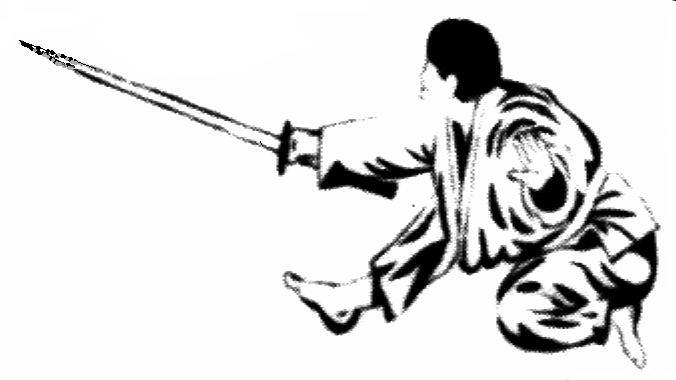 Kuk Sool encompasses all the different physical and mental aspects of martial arts movement into one comprehensive curriculum that is easy and fun to learn. At Austin Mu Sool Won, We teach you to set goals and stick with them. You will learn to draw upon your own inner strength to succeed. Mu Sool Won develops self-confidence by helping you to reach new and progressively higher goals as you develop your martial arts skills. Mu Sool Won encourages you to treat yourself, other students, and others in the community in the correct manner. Mu Sool Won is an excellent physical fitness program to develop an alert mind and attitude. Mu Sool Won helps you to develop the desire to do your best in all situations. This helps you achieve better grades in school and to succeed in your job and in your life in general. Mu Sool Won will teach you to think rather than to lash out in a panic in potentially dangerous situations. It will give you the confidence to walk away from a dangerous situation or to never let the situation develop in the first place. This, combined with teachings of the Korean marital arts, will make you able to effectively protect both yourself and your family. Mu Sool Won lessons are dynamic, challenging and offer something for everyone. Regardless your abilities Mu Sool Won will develop them and provide a method of training especially for you.